I mentioned a couple of months ago I was planning to upgrade our production Enterprise Manager Cloud Control installation from 12.1.0.4 to 12.1.0.5. Well, today was the day. I held back a while because I knew I would be out of the country for a while on the Latin America tour and I didn’t want to make a big change before I ran away. MobaXterm 8.2 is now available. 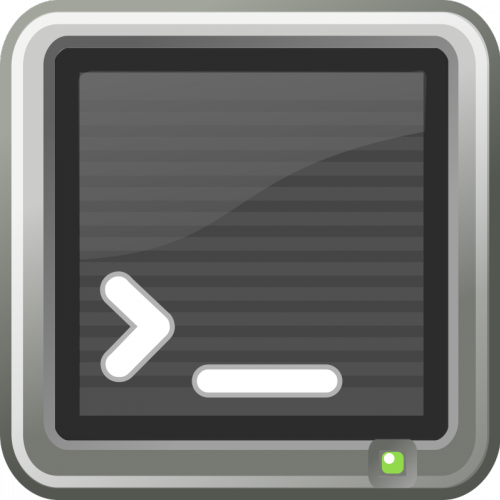 This is a must for Windows users who use SSH and X Emulation! MobaXterm 8.2 was first posted on September 15, 2015 at 10:47 am. Submit an Abstract to RMOUG Training Days 2016! As the Training Days Director for Rocky Mountain Oracle User Group, one of my tasks is not just running the conference for RMOUG, but also promoting it. One of the areas I’ve been exploring recently is the setup and use of the Middleware Diagnostics Advisor, more commonly known as MDA. MDA is an advisor in EM12c that analyzes the entire stack and provides diagnostic findings by identifying root causes for any problems it discovers. It correlates and analyzes the input and offers advice on how to resolve the problem. For example, it can help you identify that slow SQL statements or a JDBC connection pool is causing a performance bottleneck. As described in the documentation, MDA is currently supported for Oracle WebLogic Server 10g Release 3 (10.3) and higher. MDA monitors JDBC DataSources, EJBs, and JMS Queues. Last week in Perth, we held a “Lets Talk DB” event. 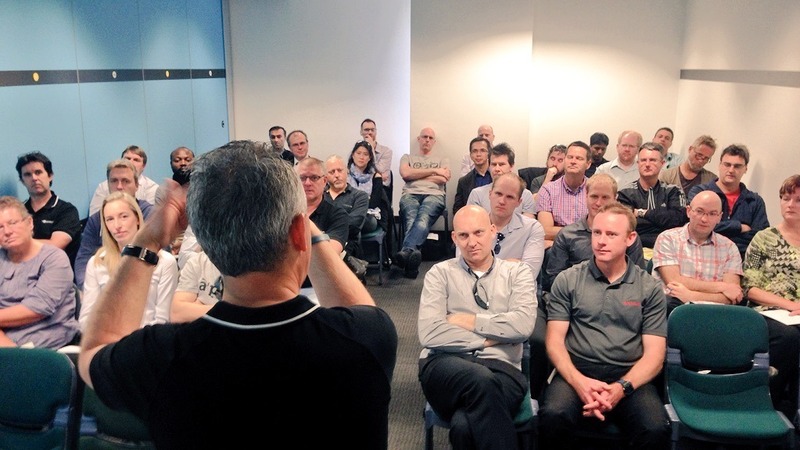 This was a free event organised by our local Perth Oracle office (big thanks to Dennis Ward for his organisational skills), where Richard Foote, Chris Muir and myself, spent the day describing some of the Oracle innovations to DBA and Developers alike. Chris referred to the three of us as the “Coalition of the Delisted” for we are all former Ace Directors, the ‘former’ label being the result of joining Oracle. YouTube Cameos : My Channel Needs You! I’ve spent the last couple of months uploading videos to my YouTube channel. At the start of each technical video, I introduce myself by saying something like, “Hi. It’s Tim from oracle-base”, and I use a video clip of someone from the Oracle community saying, “.com”, to finish off the website name. I then put links to their blog, twitter, website etc in the description box. It’s just something fun and stupid to lighten the tone of the videos and to give a shout out to people in the community. The Hitchhiker’s Guide to the EXPLAIN PLAN Part 40: Why is it so hard to get SQL performance right the first time?